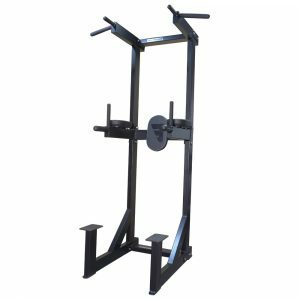 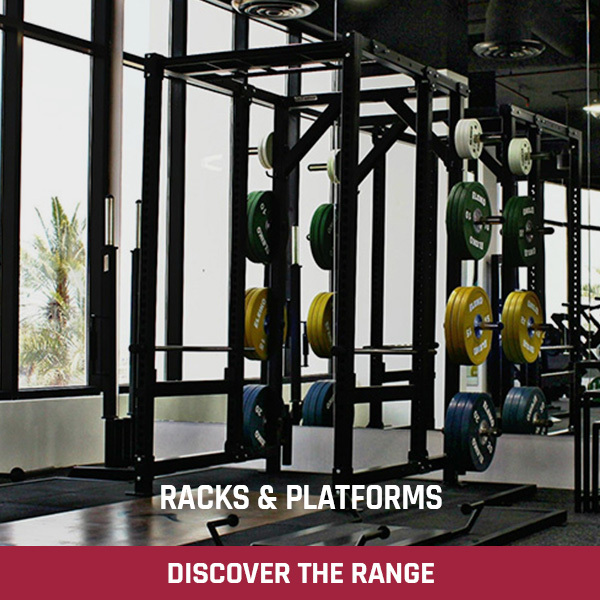 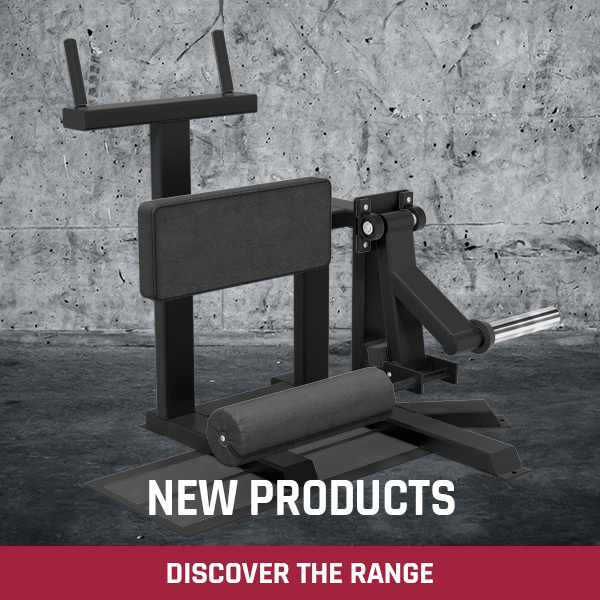 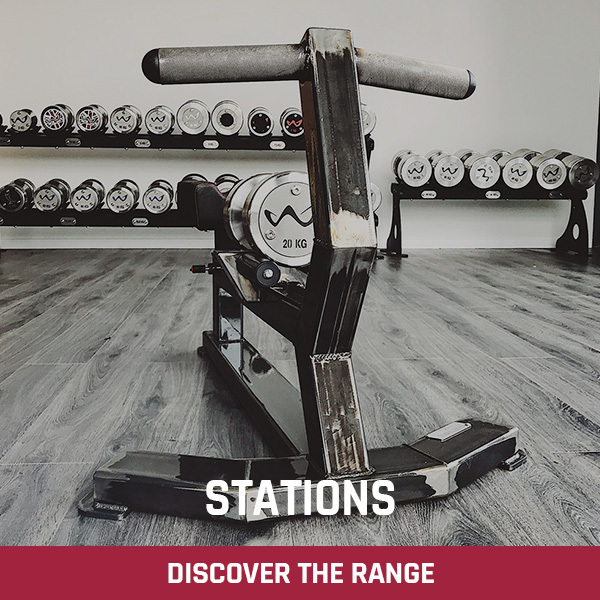 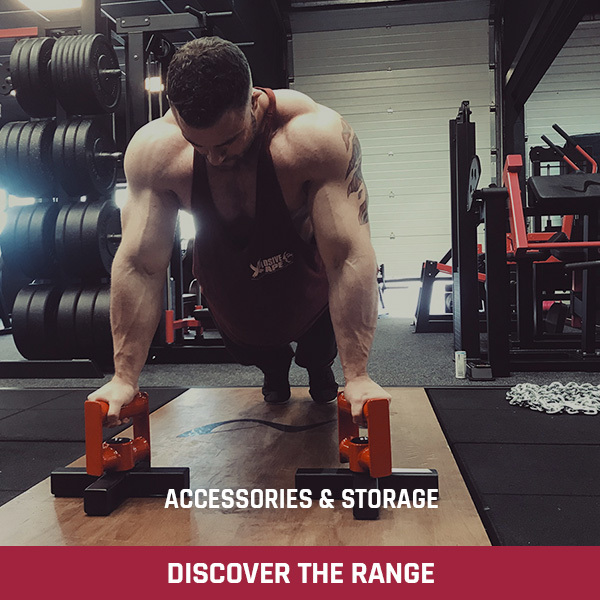 Some of the best exercises are the simplest ones and the Watson Freestanding Chin / Dip / Leg Raise unit provides an extremely solid base for these mass building, core exercises. Dipping is a great exercise for the chest and triceps, ideally with weight attached via a dipping belt. 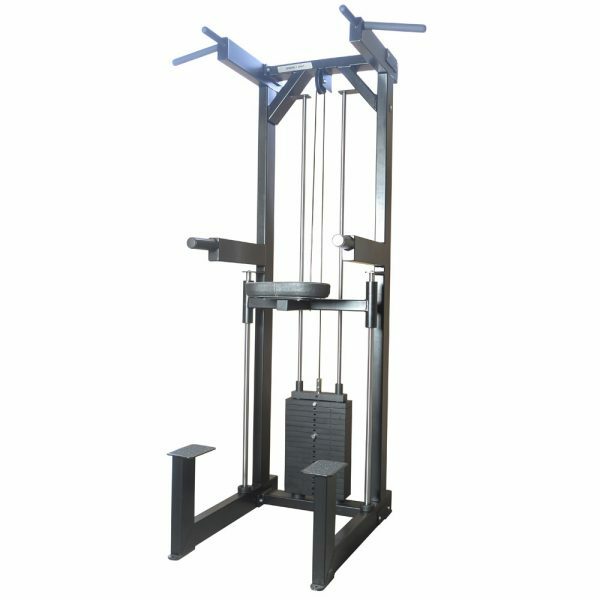 Chinning is one of the best back exercises and leg / knee raises are the perfect way to hit abs. 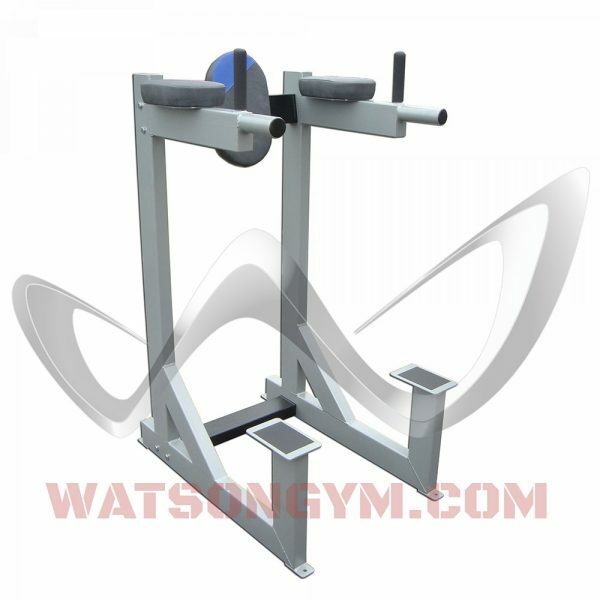 The Watson Freestanding Chin / Dip / Leg Raise is rock solid and will not wobble or shake in use (an annoying problem with so many of these machines especially when performing heavy dips). 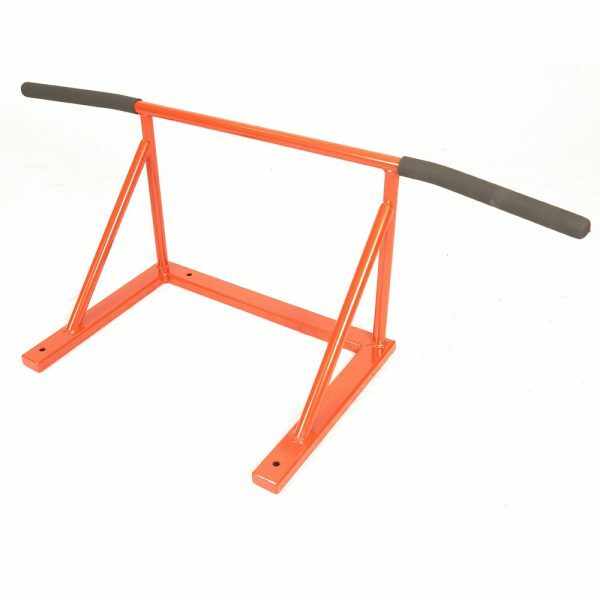 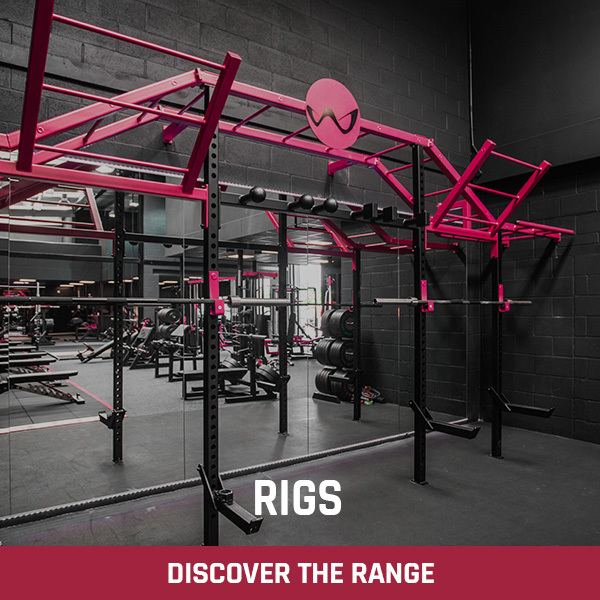 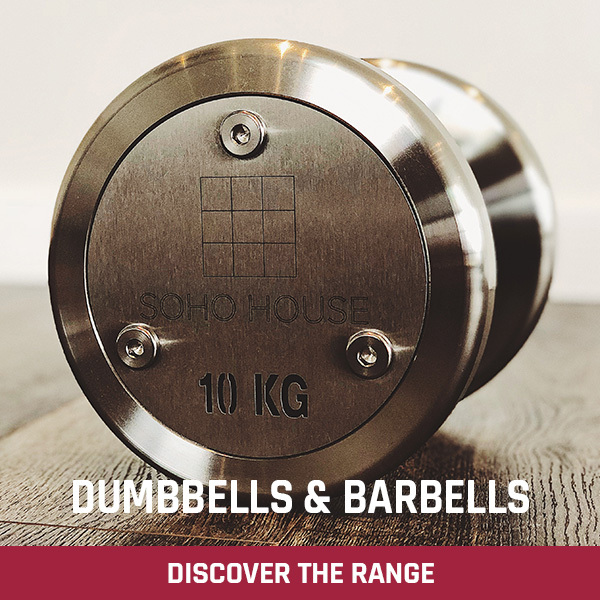 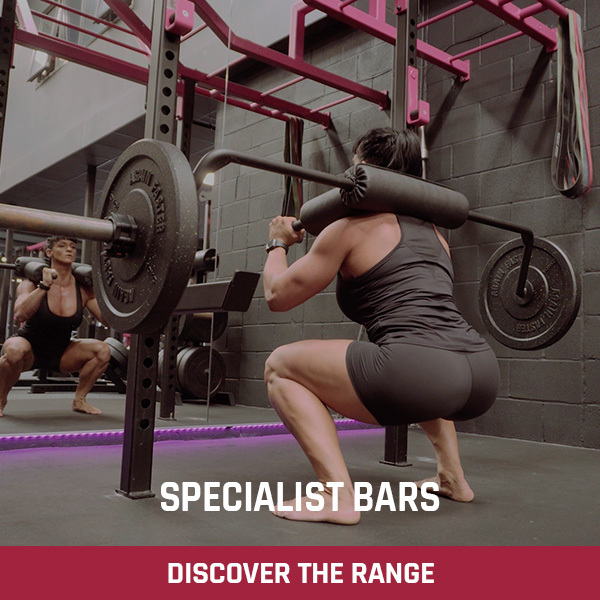 Dipping handles on this unit are 50 mm thick and angled out at 5° to take the strain off the wrists; standard as well as parallel grip chinning bars are fitted. 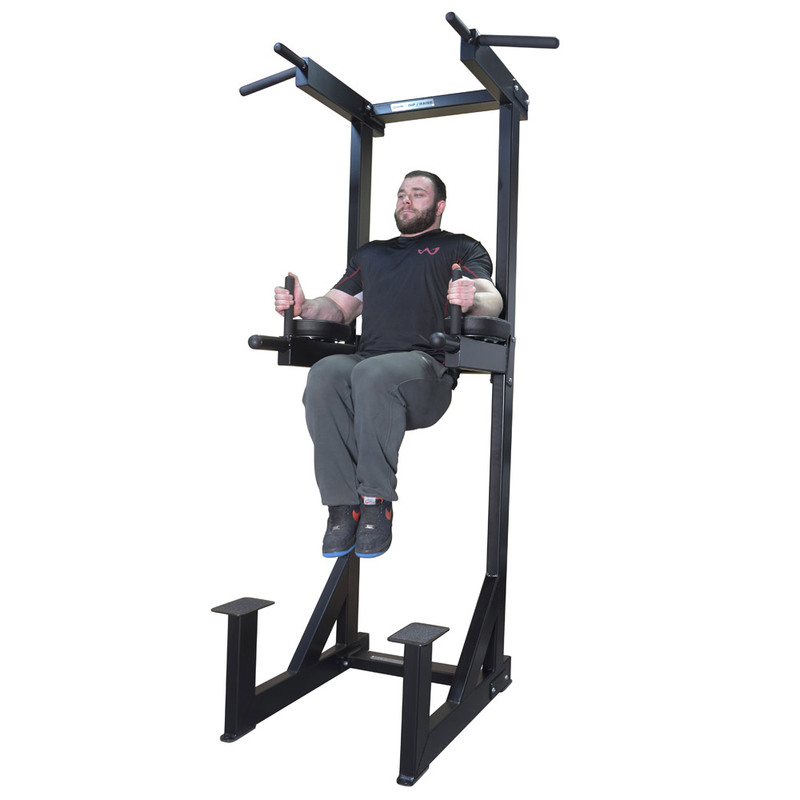 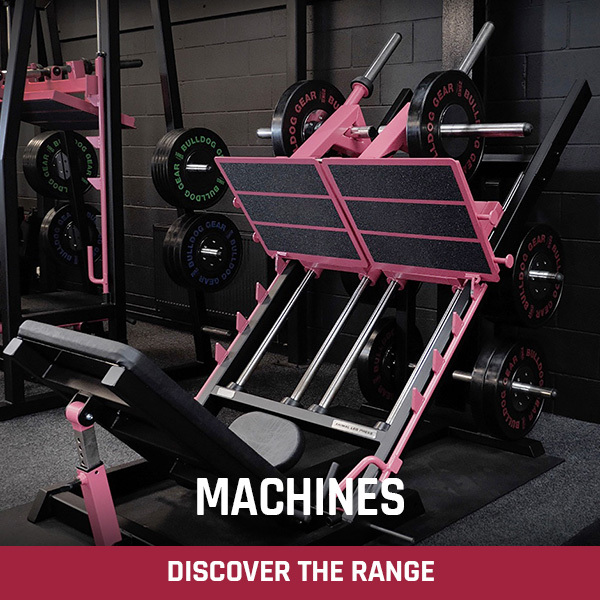 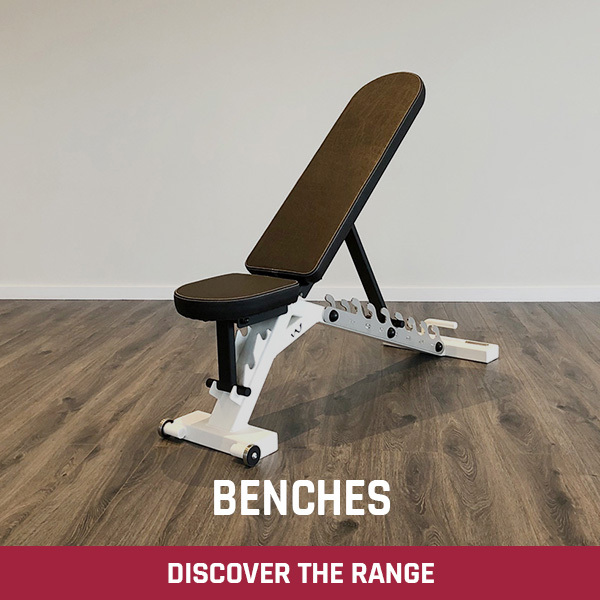 This is a great machine that will allow you to push your dipping and chinning to new levels in complete safety as well as helping achieve the perfect six-pack. 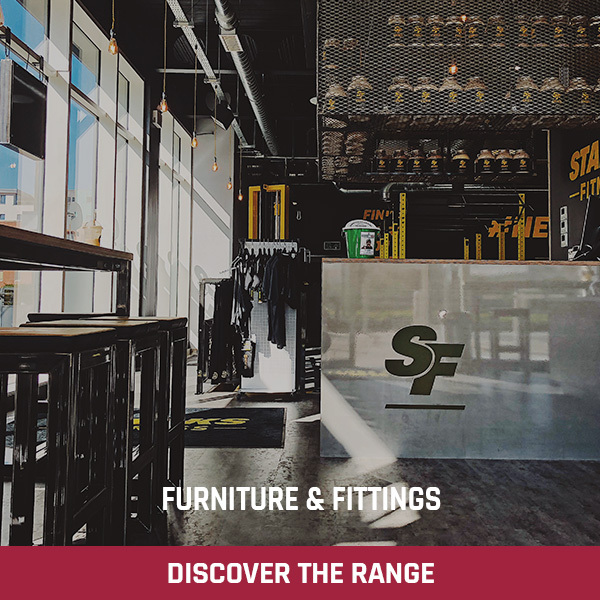 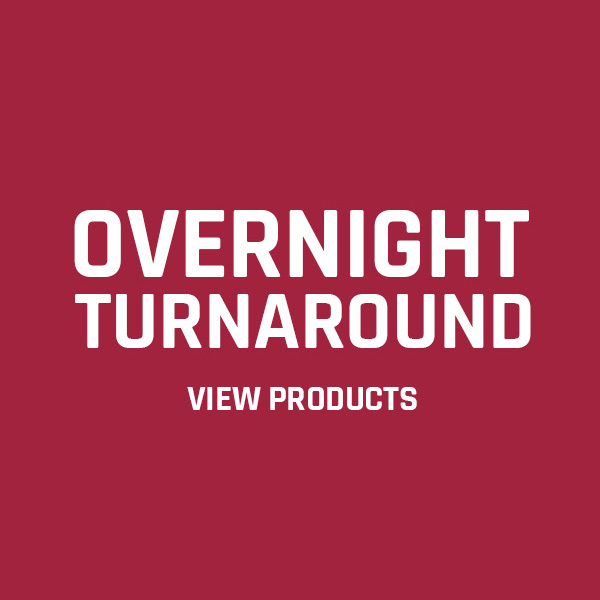 We recommend a minimum ceiling height of 2350 mm to accommodate your head above the bar.